Glory! Glory! 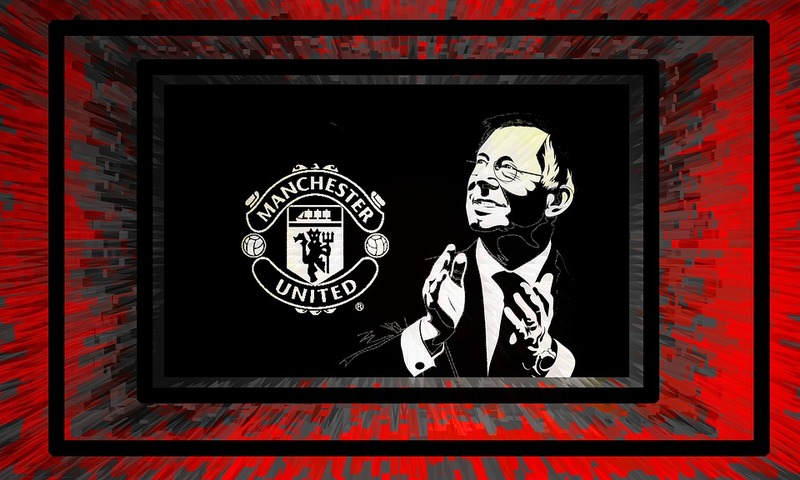 Man United is a chant that has illuminated the huge Manchester United faithful from the Busby Babes in the 1950’s to the trophy laden era of arguably the greatest manager in modern football, Sir Alex Ferguson. At the age 10, I developed an allegiance will this club that would prove to be unbreakable. My love affair came to life with a club of rich history, tremendous fans and success that could take your breath away. I remember what first caught my eye was seeing a replay of the famous long lobbed goal scored by David Beckham in 1996 against Wimbledon. He just dribbled, looked up and whacked the ball from the half way line and bull’s eye! It flew right in and left the goalkeeper completely helpless. At that precise moment, I felt the electric atmosphere inside the stadium despite being thousands of miles away. My interest for the club further grew after the acquisition of Dutch sensation Ruud Van Nistelrooy. He almost immediately burst onto the scene with his trademark goal poaching finishes. Van Nistelrooy did not have the wizardry of Zinadene Zidane on the ball or the tricky feet of Brazil’s Ronaldo but he sure could pop up at the right moment and put the ball into the net. The legendary Ferguson, born in Scotland and in my view blessed by the vintage touch of Lady Luck, catapulted the club to scale the heights of European success. Under his tenure and managerial philosophy, he was not only able to attract the players he needed but also instilled a great sense of winning matches. His influence on the locker room spread quickly and it all became all about the win for Manchester United. Ferguson spent 26 years in which he guided the team to a massive haul of 37 trophies including 871 wins in 1461 games. 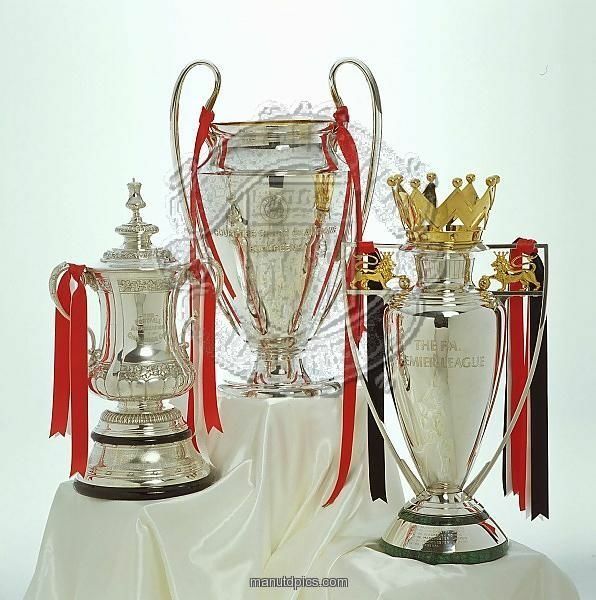 One of the greatest streaks was United’s ability to constantly finish among the top three and the team did so for 22 seasons from 1992 to 2013. 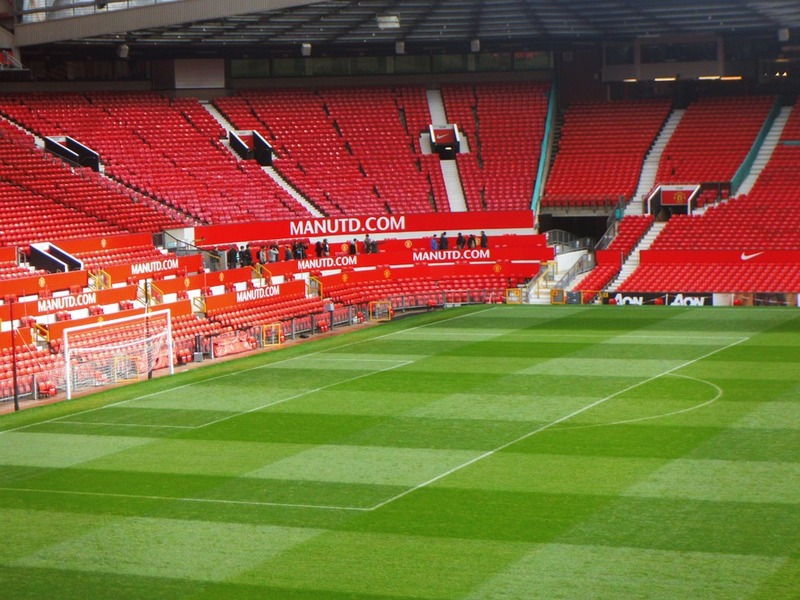 During that period, Old Trafford, United’s home ground became a fortress that only the fans’ chants and support could penetrate. It was almost unthinkable for any team regardless of their pedigree, to walk into the Theatre of Dreams and walk out victorious. The epitome of this winning mentality which endeared to me as a fan was ‘Fergie Time’. This was basically the dying minutes of the match when United would dig deep to quash leads by the opposition and even win matches from a losing position. The climax of my love affair for this wonderful club was in the shape of the 2008 season when the Red Devils was crowned European champions for the third time in their history. 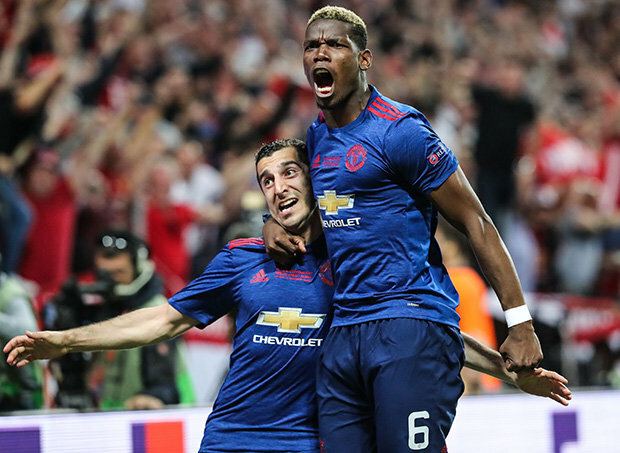 What also appealed to me was the build-up to that sweet final will when United dispatched Spanish powerhouse Barcelona. A powerful trademark volley from long serving club servant Paul Scholes who smothered that shot was all it took to book a ticket to the final. Up to his final day, Ferguson delivered title after title. When he announced his retirement in 2013, there was a wave of uncertainty as to the future success of the club. As a devoted supporter, I felt as if a piece of me was ripped out my inner being. What was to follow would shake even a true fan’s loyalty to the core. It was time for a change of guard in the managerial department as a void had to be filled. 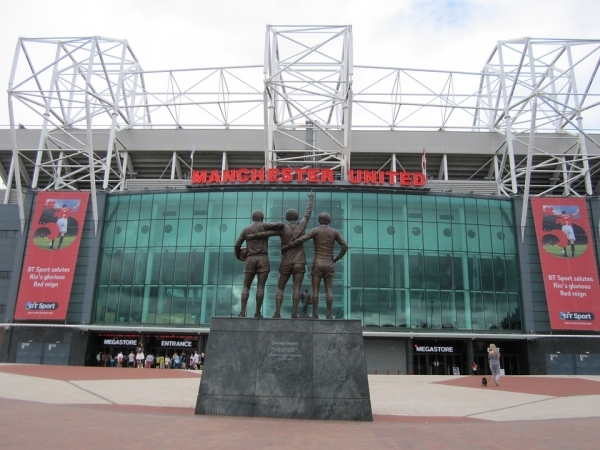 Under the new manager David Moyes, I watched my team tossed aside, bullied and battered at their once stable fortress. My belief for the club dwindled and the light that ignited the immense support started fading but I did not abandon my loyalty to the team. I watched United go through a torrid time and finish sixth in the league for the first time since 1991. At the time, many turned their backs but I still put on the United jersey proudly and vowed to have one for each season after by my side till my last breath. That is a pact I hold dear to me up to date. The following two years brought little respite with the club’s legacy at stake. There was another change in the manager’s post given that the quest for stability after Ferguson’s retirement was still ripe. Here came Louis Van Gaal , an experienced tactician with somewhat unorthodox tactics. He was a different manager with a style of play that inspired little confidence offensively. An unsuccessful spell in Europe coupled with a domestic cup win could not mask the fact that indeed the club was fading and passionate fans such as me were left frustrated. Fast forward to the current situation and I have to admit that business is picking up again. The aura of being a Manchester United fan is present now more than ever. I stuck by my team during one of the most turbulent times in its history. 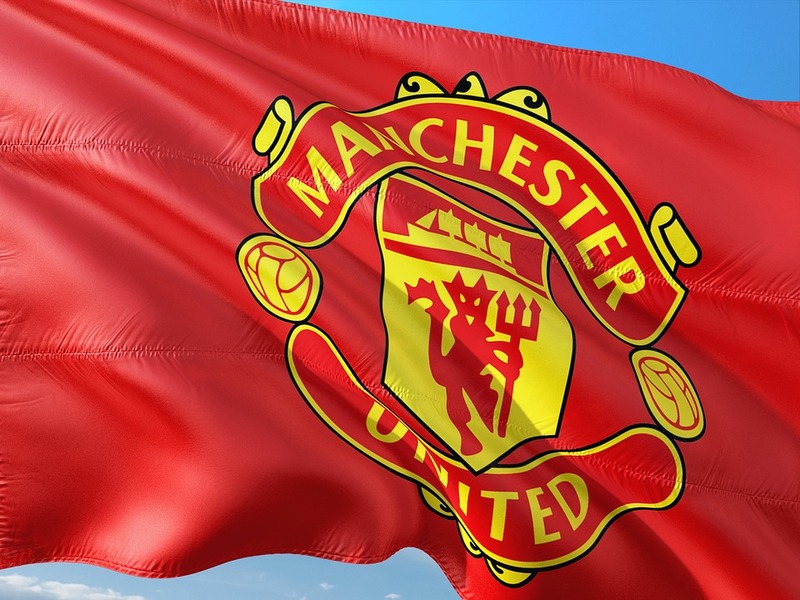 United is now a formidable force in the world of football. Huge investments have been made on players and the current crop such as Paul Pogba, Romelu Lukaku and Nemanja Matic inspire belief that we can once again dare to dream. The current United boss Jose Mourinho has done the club proud by bringing back the glory days. The style of football is dazzling and purposeful. Whether playing home or away, United can and has put teams to the sword. It is still early days in the season but oh my, things are about to get even better if the recent results is anything to go by. When I think about the future of Manchester United, I can only see greatness. The vast talent of young players is definitely one to look out for. The rebuilding process in the post-Ferguson era is still work in progress but make no mistake about it because conquering is all we have known. 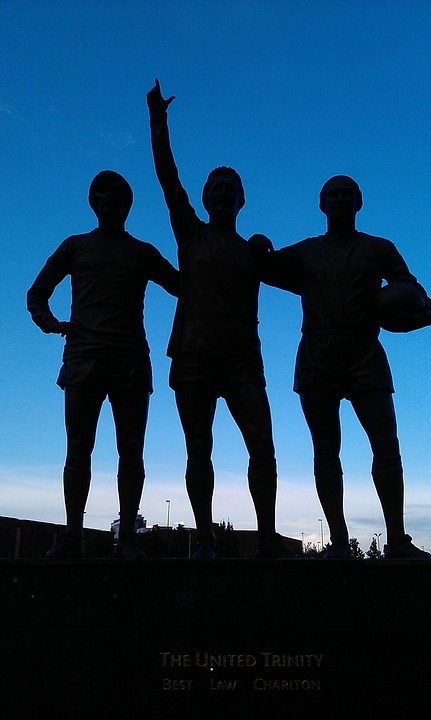 We are Man United and long live the greatest club in the world. GGMU!